207Tix | Tasting Seminar: Panel Discussion, What Really is a "Natural" Wine? Tasting Seminar: Panel Discussion, What Really is a "Natural" Wine? “Natural” is the hottest, and most hotly debated, term in wine today. Many contemporary wine enthusiasts — groundbreaking importers, sommeliers at the highest levels, forward-thinking retailers, servers and beverage professionals in exciting restaurants and wine bars — have embraced “natural” processes as the driving force behind their portfolios, wine lists and offers. It’s also a thrilling category for ordinary, open-minded drinkers who are interested in new styles and up-and-coming wine regions, as well as those who care about environmental sustainability and their own personal well-being. Despite the widespread interest, there is much confusion about what the term “natural wine” actually denotes. Sulfites are part of it. 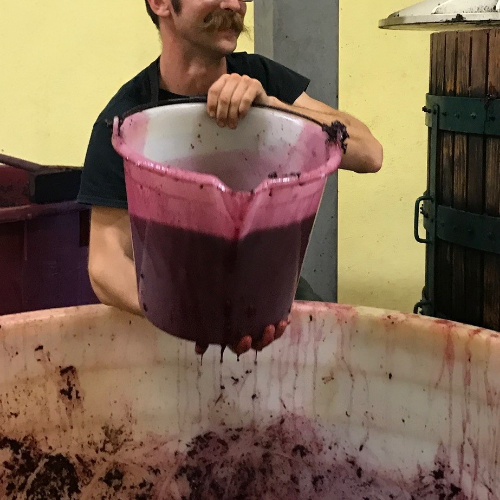 So are considerations around organic and biodynamic viticulture, yeast and other fermentation factors, harvest practices, aging vessels, oxygen management, and much more. There’s little consensus on precisely what constitutes a “natural wine”, but this panel discussion with some of the country’s most prominent and highly respected minds on the subject will sort through the issues with experience, insight and passion. You’ll leave far better informed about what’s at stake in the natural wines movement — both what’s agreed upon and what’s up for debate. Topics will include viticulture, vinification, history, ethics, and of course taste! 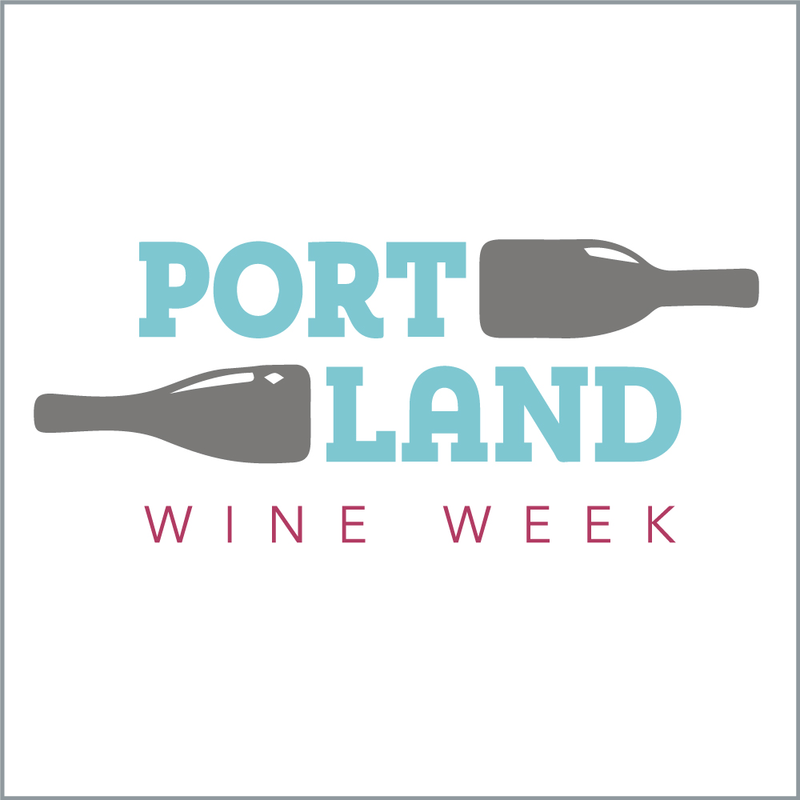 Throughout the panel discussion, we’ll be pausing to taste wines that reflect a broad spectrum of delicious and fascinating natural wines. Ned Swain, distributor at Devenish Wines, Ned most recently has been running across parts of Italy and visiting small producers along the way in preparation for writing a food and wine travel book. You’ll leave this panel discussion captivated by the wines themselves, and inspired by a mind-broadening appreciation for the myriad forms wine — however it’s named or defined — can take. If you're a wine professional or amateur enthusiast, and you care about wine’s history, present, and future, this is an event not to be missed!